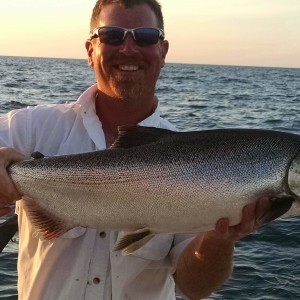 Mark has been fishing Lake Michigan and it’s tributaries for the last 30 years. He started out fishing local tributaries as a young kid and then branched out into fishing on Lake Michigan. 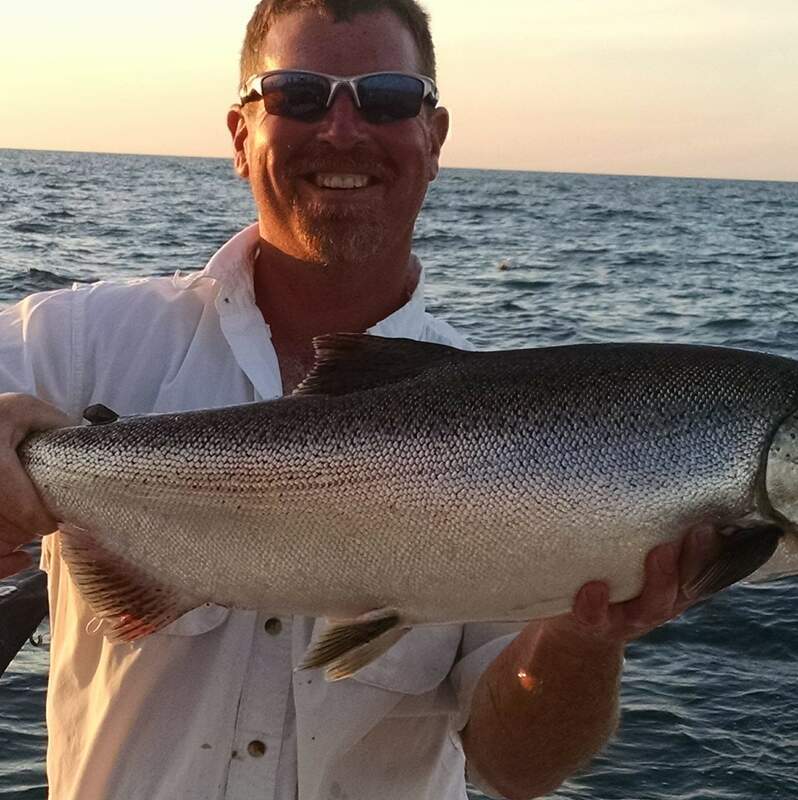 He has created a great reputation for himself as one of the best salmon fisherman on the southern end of Lake Michigan. 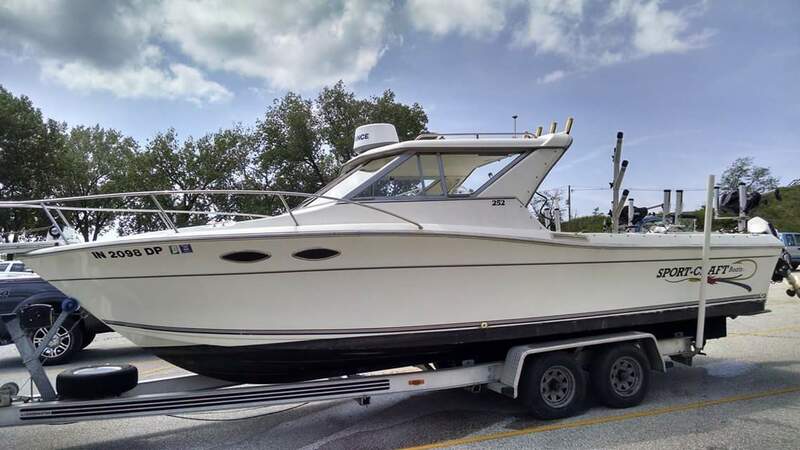 He will be chartering this year out of Portage, IN. He specializes in taking smaller groups and doing hands-on educational charters. He is also an avid perch fisherman.